Bitcoin has stunned every investor around the world, both who invested in it and who did not!! And let me tell you, it was expected to happen. To give a preview, Bitcoin is currently trading at almost 6x of its price what it was in 2017 around the same time. …by understanding about Bitcoin-an alternative investment. What Are Alternative Investments & Alternative Assets? Types Of Alternative Investments & Other Alternative Investment Opportunities? Why Invest In Alternative Investment Products? Is Bitcoin The Perfect Alternative Investment At This Time? How To Invest In High Yield Investments Like Bitcoin? Assets that don’t fall under the category of stocks, bonds, cash instruments or any form of derivates in the traditional financial sphere are called alternative assets. For example Cryptocurrencies like Bitcoin, Litecoin, etc. and Gold, Real Estate, etc. Venture capital or commodities like oil, sugar, agro products also fall under the brackets of alternative investments. And the act of investing in such assets (which I mentioned above) is called alternative investments. The ones I told you are just a few of many other alternative assets investment available in the alternative investment market. Peer-To-Peer Lending: Person to person lending in expectation of higher returns of money given. Venture Capital: Investing in start-ups in expectation of their future growth. Some unusual types of alternative investments have evolved and these are; digital credits, stamps, art pieces, digital collectibles like CryptoKitties and CryptoZombies, etc. These all broadly make together the alternative investment markets. At the end of the day, these all are different investment product or alternative investment asset classes that behave differently than traditional investments. Particularly after the financial crisis of 1999-2000 and 2008-mortgage crisis, alternative investments have gained traction. As it is a good idea also for the investors to invest in various asset classes to balance their portfolio and this called portfolio diversification. But this portfolio diversification is a highly subjective topic as many investors believe in this and many do not. If you are someone who believes in this, then I suggest you stop reading right here because I am not a believer. 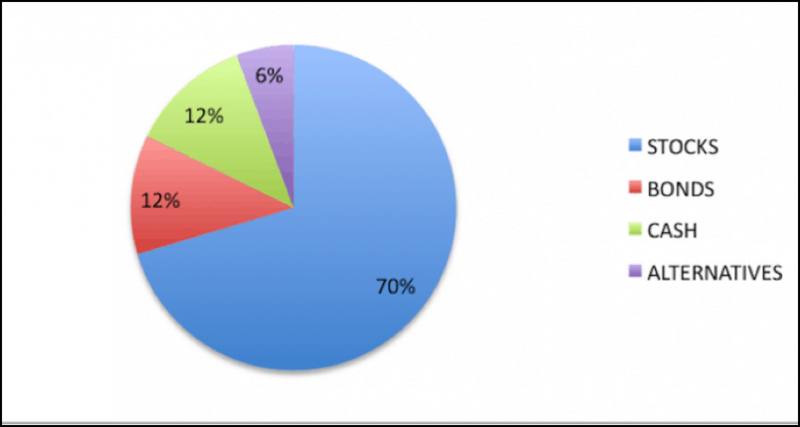 Portfolio diversification is the brainchild of investment managers. And in this context specifically the brainchild of alternative investment management firms and their alternative investment managers to get their commission out of your investments. And this means, to create wealth you have to choose one single asset class and bet on it, but this is easier said then done. You have to be damm sure about your research and understanding of that asset class. And when you find such asset class, make sure you take care of that basket of investment very very carefully. Another reason for investing in alternative investment assets is that they are less manipulated than stocks and bonds which are under total control of governments and banks. And now I know some of you might argue that other investment assets like Gold and Silver are also highly manipulated. And this leaves us with one of the least manipulated and best alternative investment i.e Bitcoin & few other cryptocurrencies. And now that you have understood this you are ready to move on to the next topic of discussion and i.e. Let me start with your concern of Bitcoin being a Tulip mania like bubble. And my answer is again, hell-Nooo (! 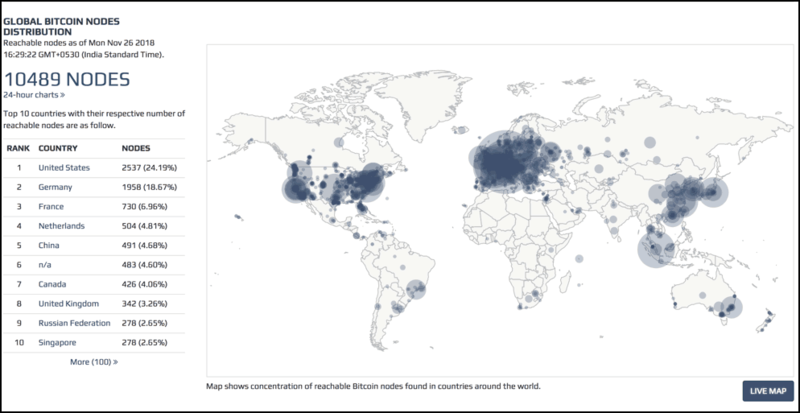 ), it is not a bubble. 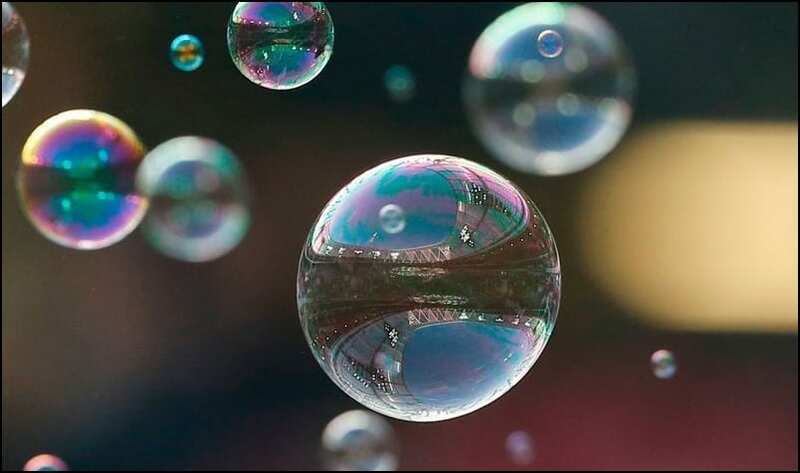 Bubbles don’t move like this, and you need to study bubbles of the past to understand that but for now, understand a straightforward thing that if something is bubble they don’t go up and down in cycles. And my dear friend, Bitcoin has already gone through 4 significant ups and downs. And it is highly likely to rise again but in cycles so if you are smart enough you will ride these cycles, and I bet Bitcoin is just ready for next 30,000- 50,000 USD mark. Of course, one can hear the news that Bitcoin exchanges or even Bitcoin wallets are being banned but Bitcoin as a network has no entity or in charge behind it, so how can it be banned?? It is not a company like Facebook which will be called for testimony. It merely is an internet protocol run by enthusiasts and miners around the world to create an alternative investment class as well as an alternative banking solution for the masses. So now say how you can beat that? Of course not and that’s why I believe Bitcoin is one of the most liquid and best alternative investment options right now in the market. Bitfinex: Supports USD and EUR. BitStamp: Supports USD and EUR. Kraken: Supports USD and EUR. Changelly (Instant purchase)Read how to use Changelly here. Now that you have learned about the best alternative investments you should make up your mind to invest in them. So that’s all for today from my side and let me know which alternative investment you choose?